"The Autumn CAL is still in the works"
Remember that CAL I promised you for this autumn? It was on this post. I believe the promise was made last summer. so I am in hopes to get this CAL started next week - it's still autumn, right? The key word here, for a nervous/non-committal promise keeper seeker, is "maybe". gather up your stash, and get ready to play along!!! Oooo I have been wanting to make a Tunisian scarf for my BIL for christmas! Oh good, Becci. So happy you are interested. The nice thing about this project is that it is just about the most manly crochet I can find. This is s project for my man, the NVO. :-) More to come! LOL - I Love Poohisms! So it'll be Tunisian crochet? 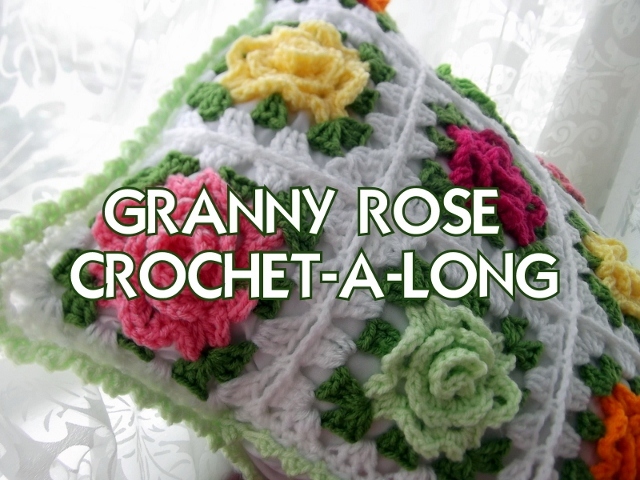 I've never tried that though I can both knit and crochet, do you think I'd be able to join in? 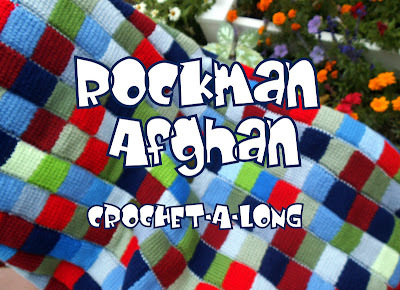 I'd better go and try and find a Tunisian crochet hook/pole/needle whatever it's called! Do they come in different sizes? So I just went to look at the Tunisian crochet hooks on ebay and I'm more confused! Does the length matter? 25cm, 30cm?? Some looked like circular knitting needles, some were double ended, some were like a long crochet hook?? which one do I need?!? thank you! A big welcome to you! 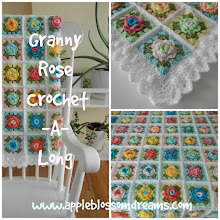 You will just need a regular crochet hook for this project. I used an "H". I promise it will be super easy. Easier than knitting or traditional crochet IMHO. Hei. Tunisisk hekling kjenner jeg under betegnelsen "hakking" . Mange år siden jeg hakket sist. Nå fikk jeg jammen lyst til å prøve det igjen. I går kjøpte jeg en bok på universitetsbokhandelen. Den har jeg lyst til å sende til deg. ( Følte det sto navnet ditt på den :-). Kan du maile meg adressen din på drude_sol@hotmail.com. Ha en hyggelig helg. Klem. Y ESE PUNTO ME ENCANTA.